Frontier Airlines will add Orlando to its brand-new BWI Marshall service. 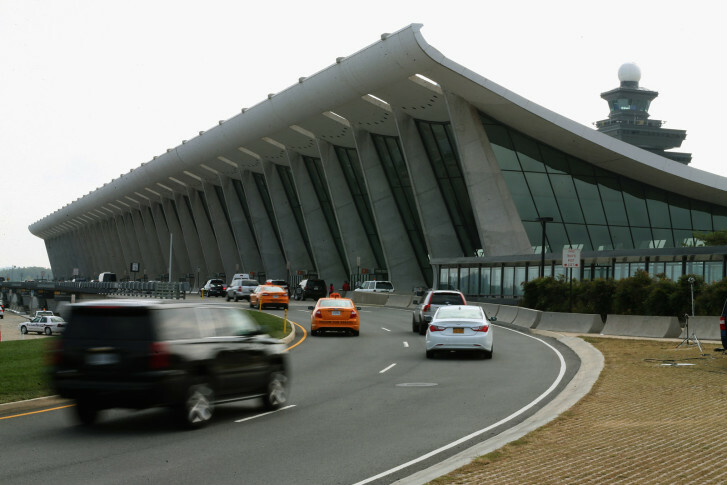 The airline’s first-ever service from the D.C.-area airport begins Friday afternoon. 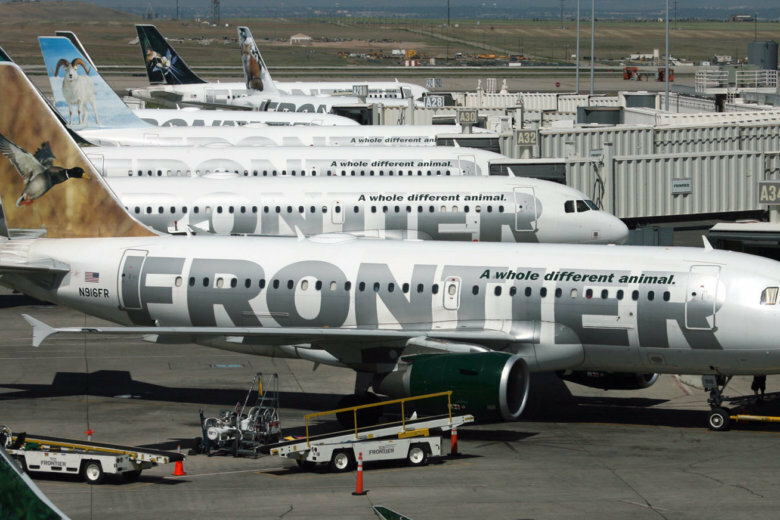 Frontier will operate three weekly flights, on Tuesdays, Thursdays and Saturdays, starting April 11 to Orlando. 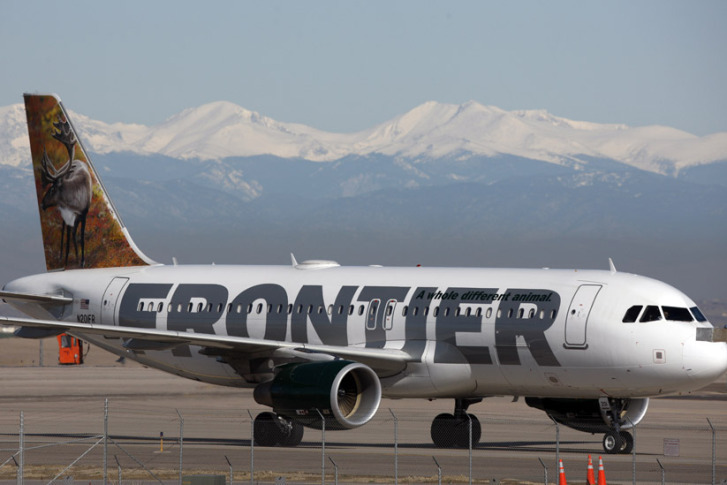 Frontier will initially offer four weekly roundtrip flights between BWI Marshall and Denver International Airport starting March 14. 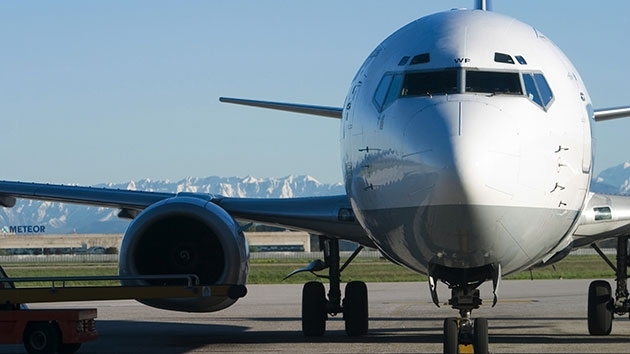 It will serve the route with Airbus A320 aircraft. 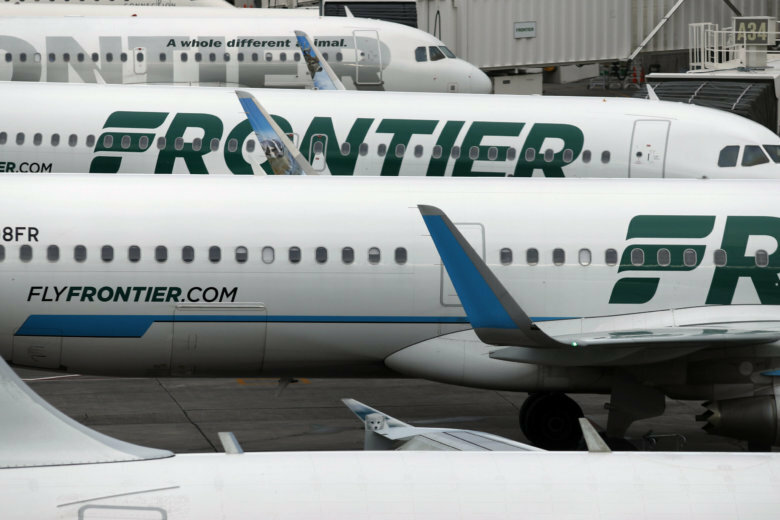 The FBI is determining whether to press charges after a man allegedly punched a pregnant deaf woman and her service dog on a Frontier Airlines plane in Orlando on Thursday. 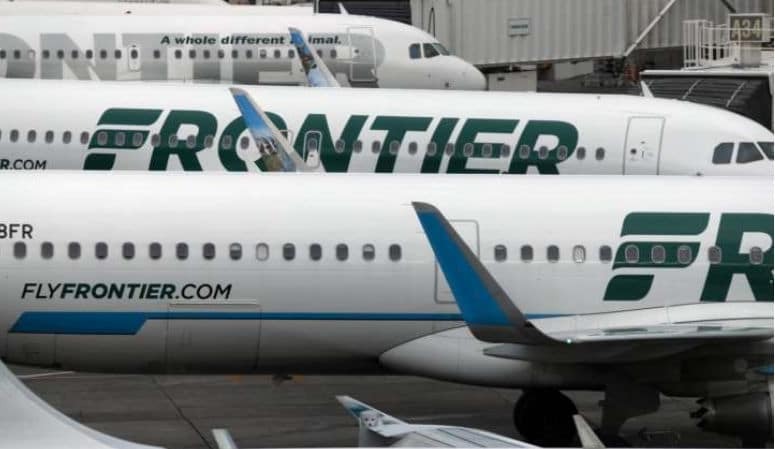 Frontier Airlines plans to start new nonstop flights from Norfolk International Airport to Denver and Orlando starting in August. Frontier Airlines is adding several, new nonstop flight to its service from Dulles International Airport. There is a new low-fare carrier in town. The company is offering $35 plane tickets — and had been offering $15 tickets — to sweeten the deal for passengers.